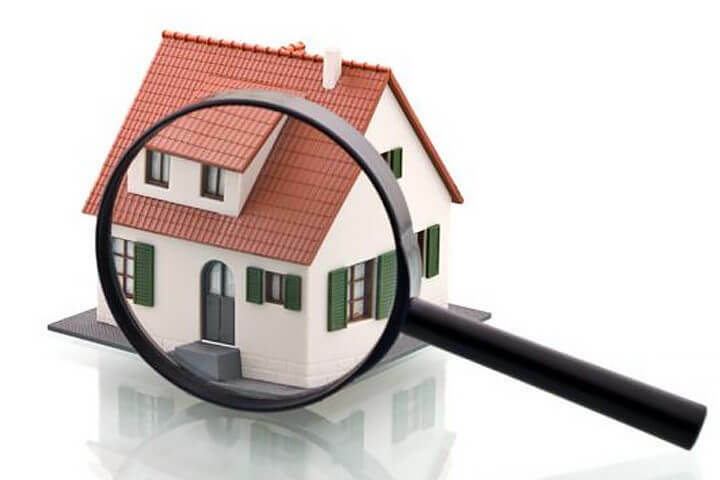 ArticlesReal EstateWhen it Comes to Home Inspections, is Cheaper Better? Why would someone want to spend hundreds of thousands on real estate, and skimp on the inspection? If something truly is wrong, it’s that very inspection that could possibly keep them from making a colossal mistake — that is, if the inspector hired to do the job is a seasoned professional. If you’re the type of Realtor who doesn’t want to settle for handing a punch list of repair items to the seller, or doesn’t want to put your buyers at risk with a misinformed inspection, then keep reading. Experience does count. Search out some of the older home inspectors: The Mike Dove’s and the Patrick Nash’s type of old. They truly offer more bang for their buck because they grew up in construction, they’ve been inspecting for 20+ years, and they’ve seen it all. This is really, really important. Did you know that anyone with a high school education can become a state-licensed home inspector in Alabama? No formal training, background or education required. They just study for, pass the exam, and get a license to start inspecting houses. Period.